Yah! 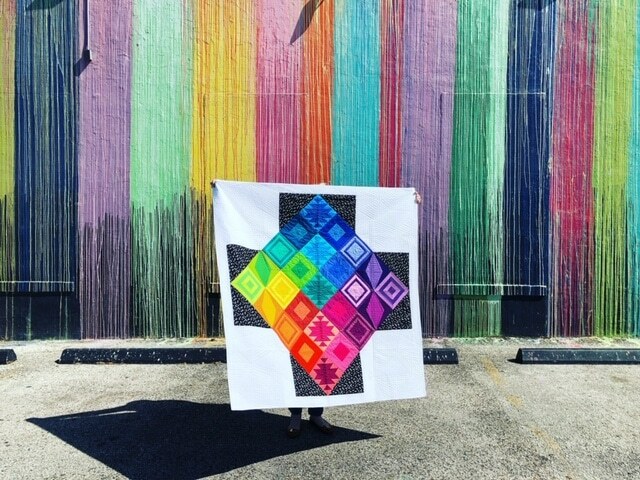 I’m so excited to show you the quilt along I’ve got planned for this summer! 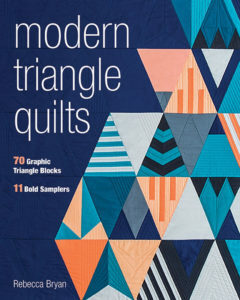 This is the Modern Triangle Medallion, a colorful arrangement of right triangle sampler blocks from Modern Triangle Quilts. I’ll be back next Wednesday with the official Introduction post but I wanted to give you a heads up that this fun project is coming soon! 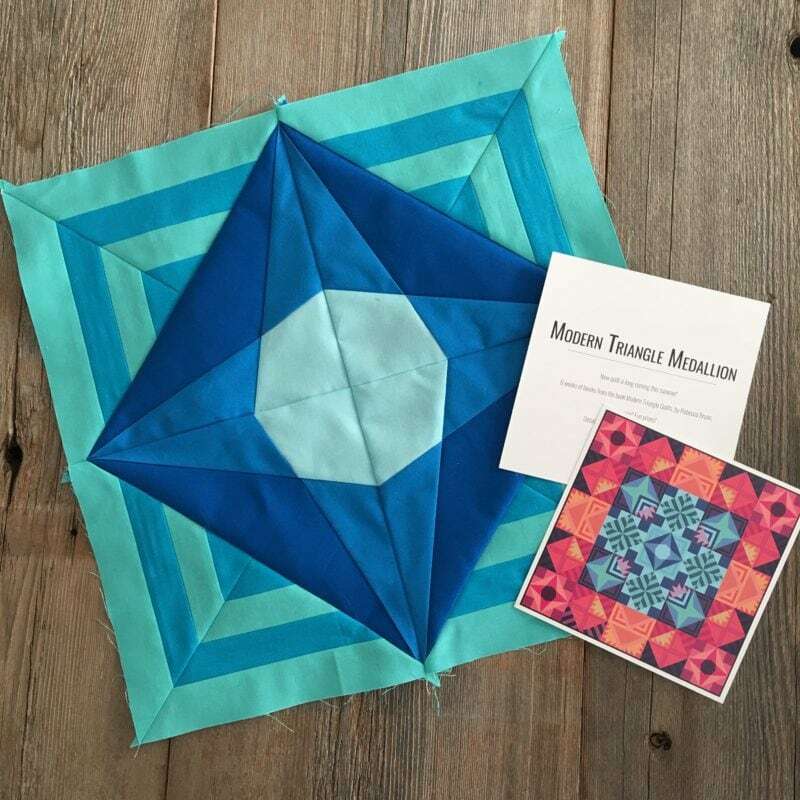 For now, know that the quilt along will run from June 28th to September 6th and I’ve pulled together some fun prizes to giveaway at the end! Yah! 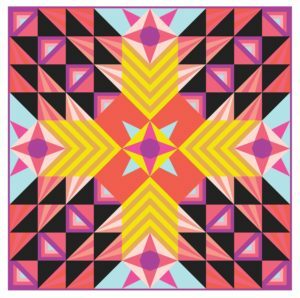 For subscribers to the Bryan House Quilts newsletter, I’ve got lots bonus printables and other goodies available for this quilt along. I’ll have coloring pages, organizers, special cutting instructions, etc. Want to join in to access these printables? Get started here. 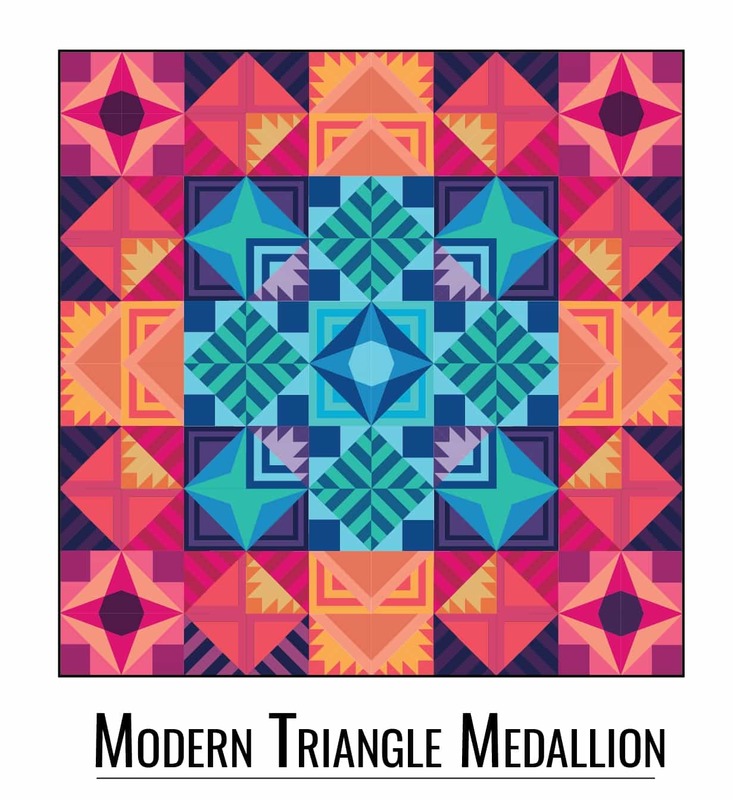 Today, subscribers you can find 2 printables for the Modern Triangle Medallion Quilt Along here or have the coloring sheet emailed directly to you here. hi, I’m in New Zealand and will need to order the book. Until that arrives and I find out what fabric is required, I probably won’t be ready to start on the 30th. Are you able to email me the fabric requirements? 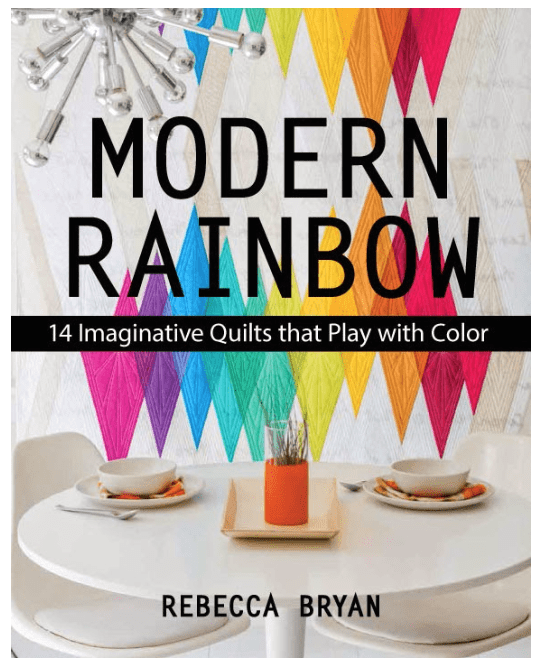 Is purchasing the book a requirement to do quilt a long?